Most yoga positions require you to hold a stance for a long time. 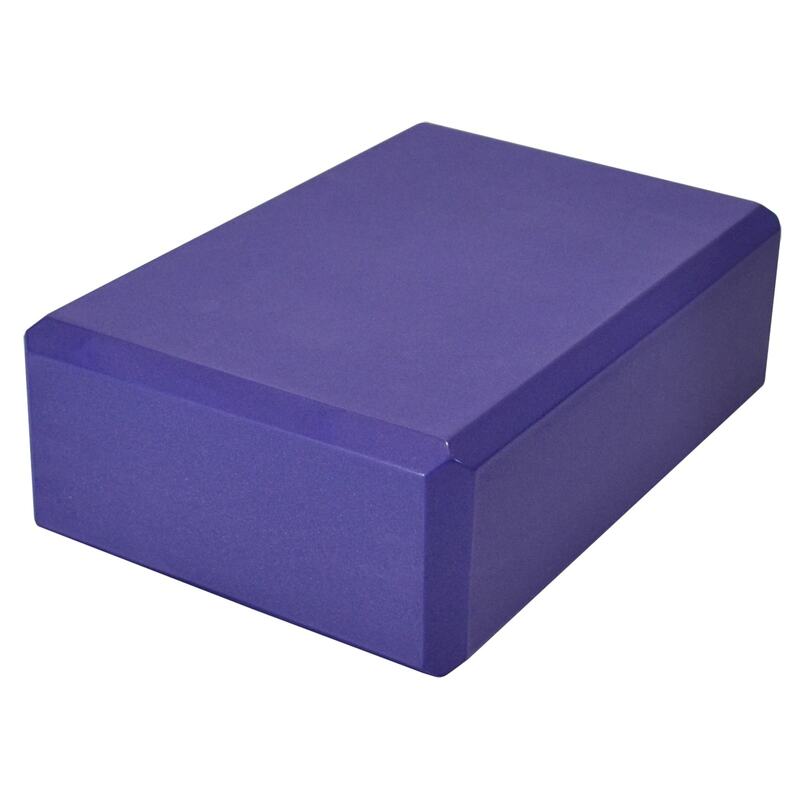 This 7cm thick foam yoga brick can help you hold your ground during any yoga pose. 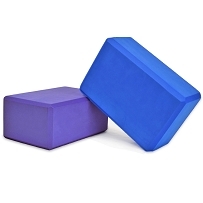 These yoga bricks will keep you stable and help you concentrate more on relaxing and your breathing exercises. 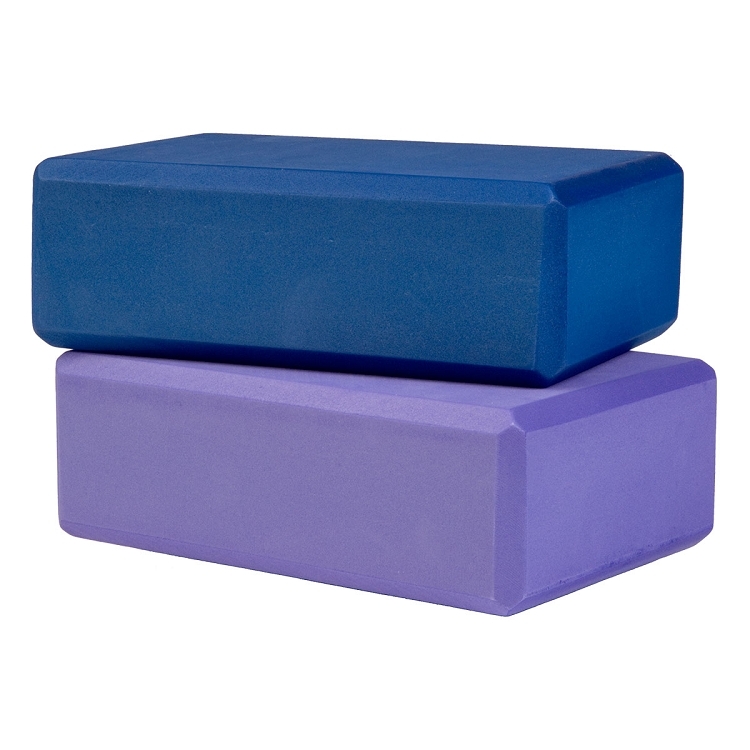 The foam is soft to touch, and will also give you an excellent grip. 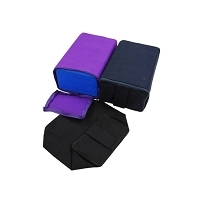 At the same time, the foam is firm enough to hold your body and help with proper alignment and structure. Easy to use, each brick is crafted with the quality material. At such an affordable rate, you are getting a great deal on a great product. 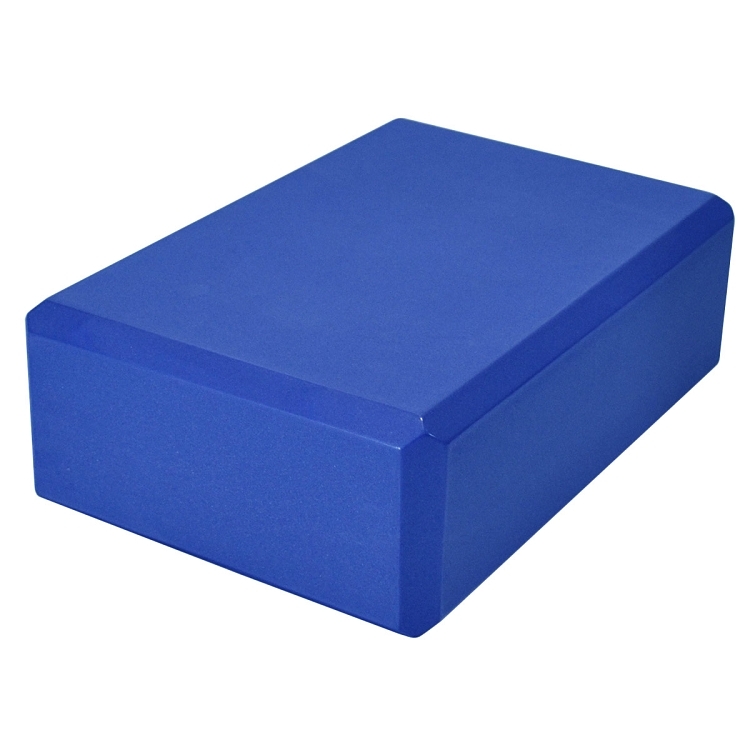 This 7cm thick foam yoga brick is soft and comfortable on your body, and is firm enough to hold you off the ground. 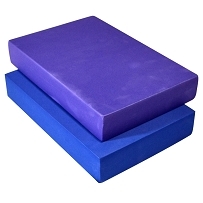 Phthalate free, these durable and lightweight yoga bricks are easy to use and move around. It's fine and does the job. Nice velvety texture. Although I thought it would be too small (across), it is big enough to rest one's head. Would be useful to have more blocks in different heights.